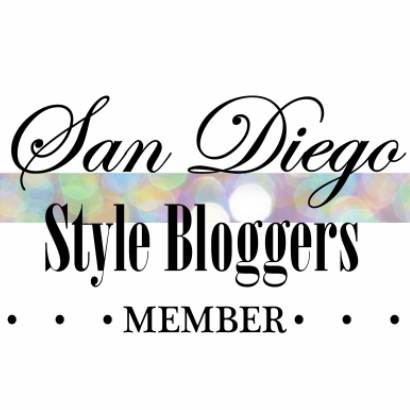 Join the fabulous fashion truck, Stop Shop and Roll, along with other great San Diego businesses at the "Best of San Diego" party through San Diego Magazine, on August 22nd from 6:30 pm to 9:30 pm! Here's more information from San Diego Magazine, including prices online and at the door. It’s the most anticipated bash of the year so get your tickets early. 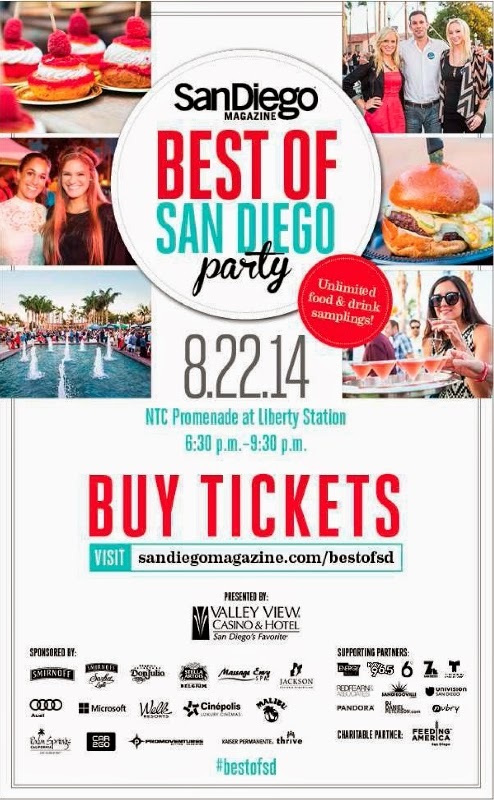 The Best of San Diego Party features food samplings, regional fine wine, local craft beer and live entertainment. Always a sellout, the party brings the popular “Best of San Diego” issue to life. Price: $75 online tickets until sold out. $85 at the door (if available). Pricing includes bites, sips, samples and entertainment. Cash bars available for full-sized beverages. What else to expect: Approximately 2,000 attendees, 80 vendors including food stations, wine samples, beer and liquor tastes, sponsor and business displays, 3 bands, 1 DJ, a few photo booths, a couple of surprise entertainers and lots of fun!